Welcome home! 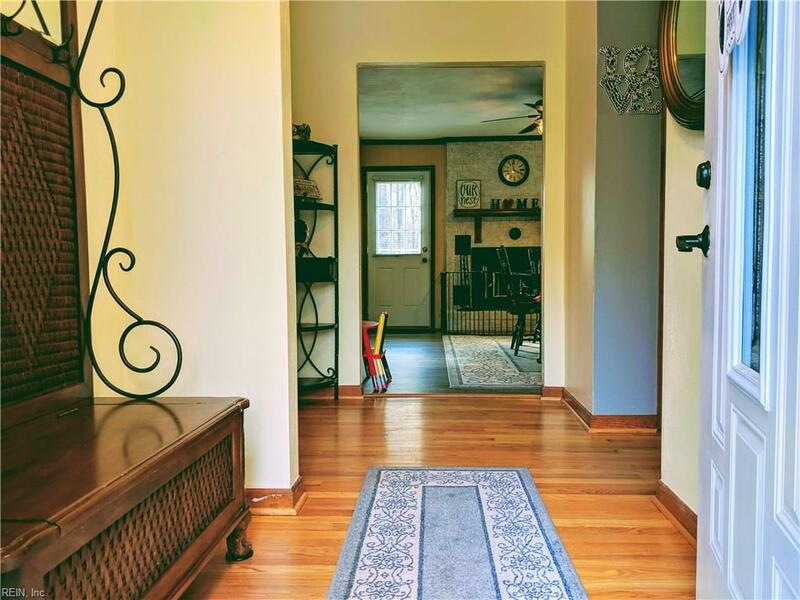 Spacious 4 bedroom brick home w/ oversized 2 car garage, on nearly 2 acres of land! Feel like you're in the country while being close to everything. Remodeled & updated w/views of the huge back yard & woods from the big bay window in the kitchen & off the spacious new deck. 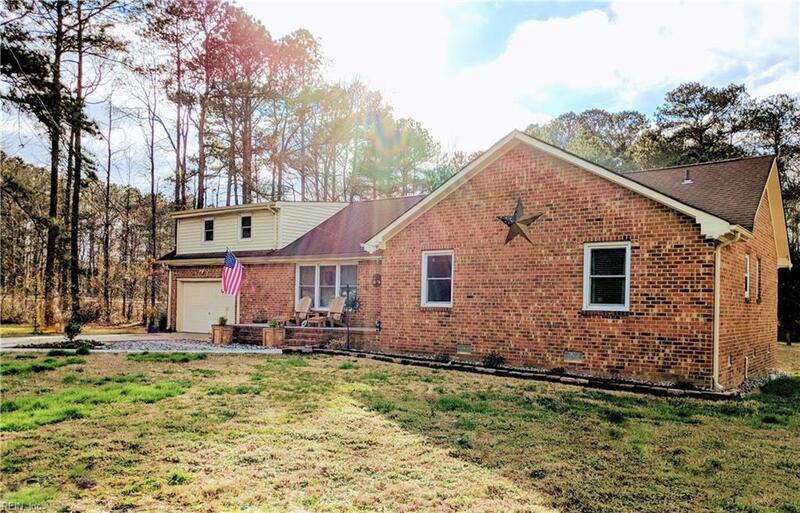 Family room w/big picture window, fireplace w/wood stove & beautiful brick face, kitchen open to dining room features granite countertops & updated appliances that all convey. 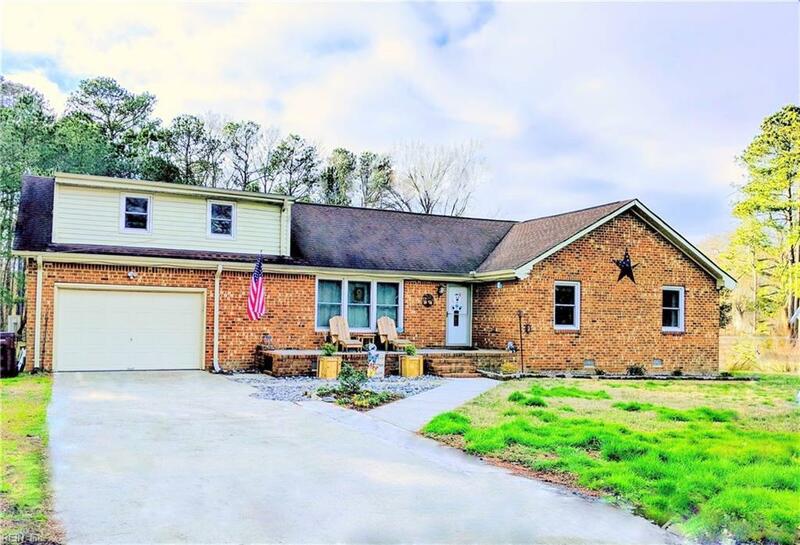 Big front porch for summer evenings, fresh paint, hardwoods, & new luxury vinyl plank in dining room, kitchen, & utility room (water proof! ), master suite w/attached full bath & walk in closet, two other 1st floor bedrooms, & a very spacious FROG w/ a ton of walk-in attic space. 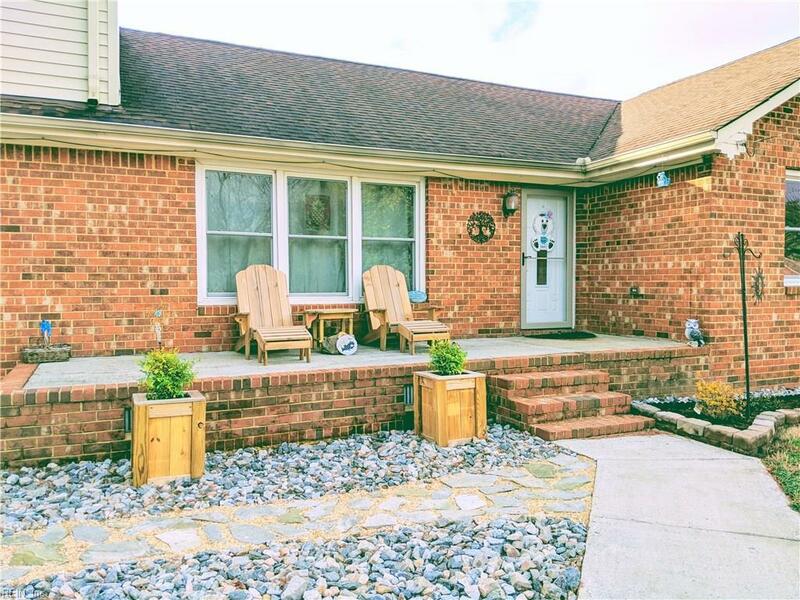 Low maintenance living w/ brick & vinyl exterior, fully encapsulated & sealed crawl space, split zone heat & AC, enhanced air filtration system, & so much more! City allows chickens & there's plenty of room for a coop! Too many updates to list. Come see!